there has to be a third season!!! there’s so much happening in the manga already that has to be put into anime. 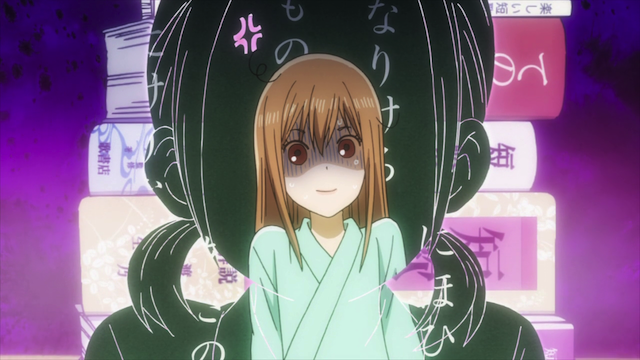 plus, the ending is such a cliffhanger, it would be such a lackluster ending if they would just leave it at that. just a cliffhanger! and they have to let arata shine coz season 3 has to be about him. ahahaha! I’m definitely with you on this. 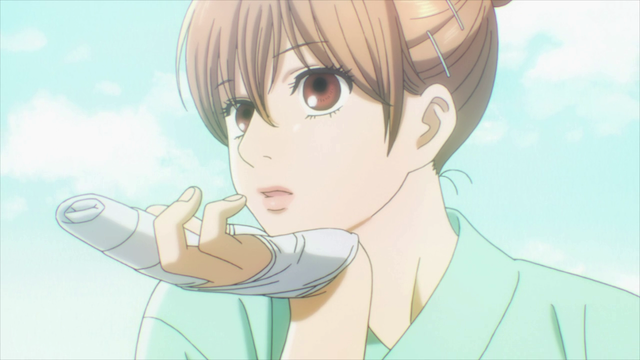 More Chihayafuru!